I was diagnosed on August 31, 2010. I had biopsy surgery on September 17, 2010 and a cancerous tumor was discovered and removed. On October 29, 2010 (five days after my 61st birthday), I had a radical cystectomy and neobladder surgery. I was able to surf again three months later, primarily due to great advice from my doctors, nutritionist and the love, support and prayers from my family and friends. Prior, during and after the surgery, I diligently followed instructions from my doctors and health care specialist. Again, the support of family and friends assisted in my recovery. Upon reflection, it wasn’t easy, but it was well worth everything I went through. I thank God every day for this miracle of being able to have a neobladder. I am grateful to all the doctors, nurses and hospital personnel who assisted me during my surgery and post-surgery time. In October 2018, I celebrated eight years since my surgery and I’m happy to say there have been so many wonderful things that have happened in business, our family, BCAN and giving back to the bladder cancer society, traveling, being active and just living life to the fullest with a grateful heart. Our business continues to grow each year and it is a pleasure to work alongside my son. I was able to serve as a board of director on the National Limousine Association from 2012 to 2018 addressing issues that affect our industry, lobbying in Washington D.C. each year as well and more than six trips for industry conventions, executive retreats, and visiting affiliates around the country. Our family grew in 2011 with the addition of our granddaughter, Brooklyn. We are so blessed to spend quite a bit of time with both Braedan (10 years old) and Brooklyn (seven years) old since they live so close. We take them to Disneyland, Golf n Stuff, to the beach, to the mountains, and so much more. Jackie and I have been fortunate enough to travel abroad throughout our married life…. now going on 45 years. Since my surgery, we have visited South East Asia including Singapore, Malaysia, Vietnam, and Thailand as well as a lovely autumn cruise from Montreal to Newfoundland, Quebec City, Canada. We now look forward to exploring our national parks throughout the United States. I lead an active lifestyle, especially for my 69 years. I enjoy many walks with our dog, daily workouts at the gym, and I still make a point to surf at least 50 to 100 times a year! 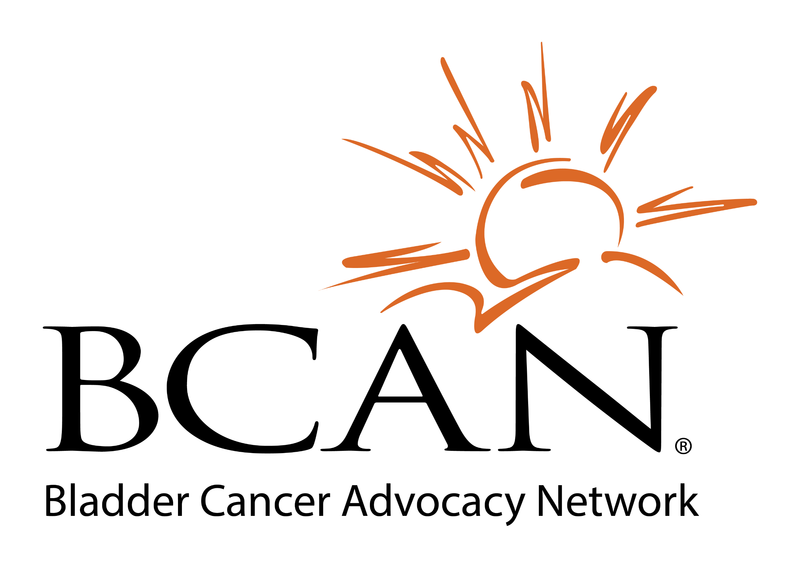 As passionate as I am about all of the above, I feel the need to be a mentor and give back to the bladder cancer network by helping people who are facing treatment decisions and sharing my personal experience with radical cystectomy and neobladder surgery. I love participating in the ‘Survivor 2 Survivor’ program with BCAN and talking with patients about the various options available. This month I get to participate on an advisory board to help define the patient journey experience. It has been over eight years, and I have been able to work, travel frequently, and live an active lifestyle. I wake up every day…. Grateful. I am healthy and able to enjoy my marriage, children, grandchildren, friends, and co-workers. I stop and smell the roses more often and want to be a mentor for people facing bladder cancer, especially radical cystectomy and neobladder surgery. Life is precious. Live every moment. Enjoy, sacrifice, love, laugh, and pray. Learn as much as you can and surround yourself with positive people, family, and friends. Trust someone to help you make informed and tough decisions. I pray God’s blessing on each one of you facing this decision.